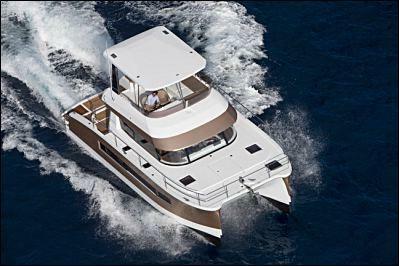 Are you as water sports freak interested in motor catamaran charter? 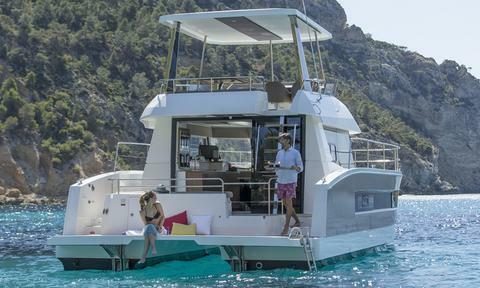 Would you like to rent motor catamarans? Cheap or exclusive? 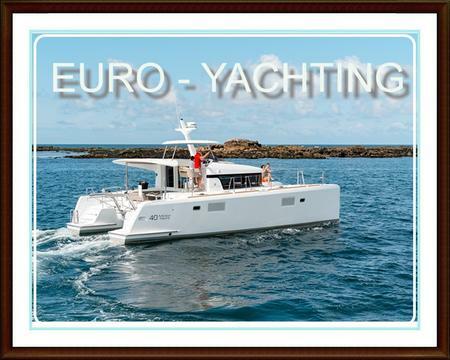 Happycharter offers you motor catamaran rental in Europe and worldwide. 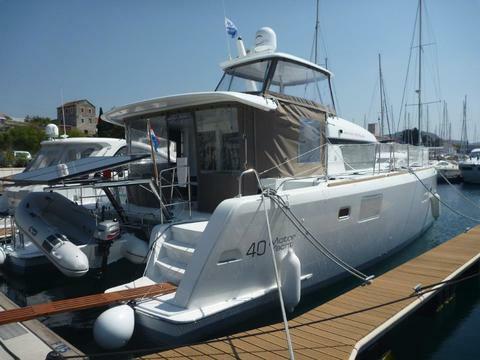 Do you wish to hire your boat (eg. 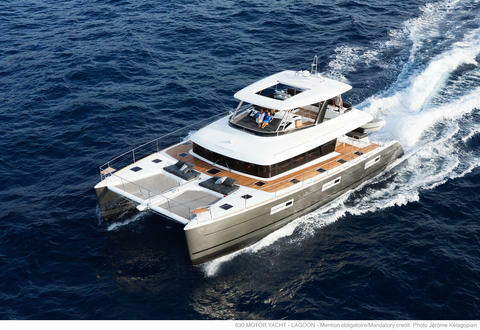 motor catamaran) through our yacht charter portal? 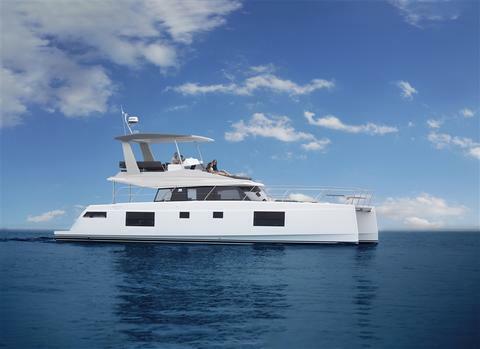 Sign up and present your motor catamarans for rent and other charter boats and charter yachts on Happycharter. 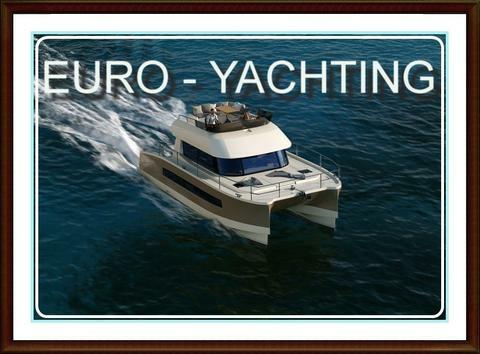 The charter customer will contact you directly.